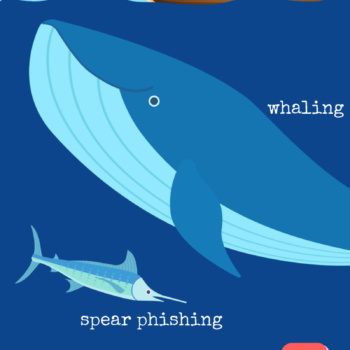 Phishing is a fraudulent technique to trick a person into revealing sensitive information such as login credentials, bank account information, trade secrets, or credit card numbers by posing as a friend or other trusted source (such as your bank or Amazon). 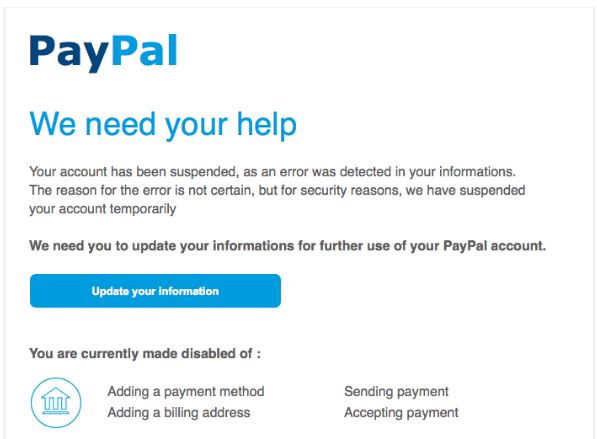 You can see a malicious email we received in our own inbox here. 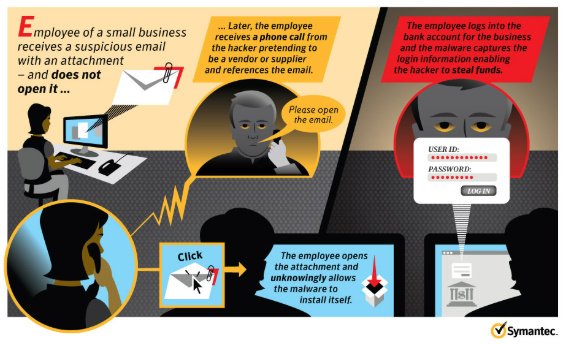 Hyper-targeted (using a spear instead of casting a wide net) to a specific person or business in order to steal personal data or install malware on a computer. Targets the big fish in a company AKA the execs. 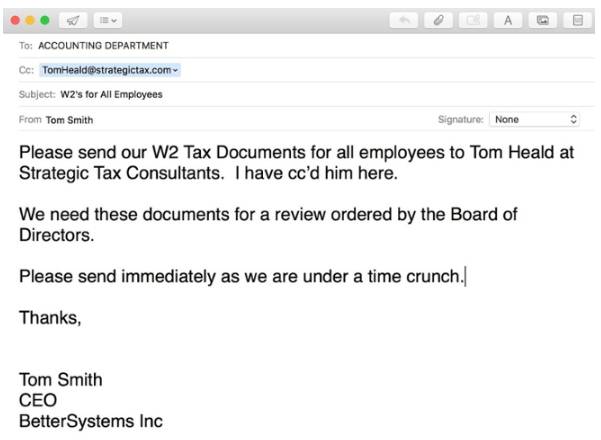 A legitimate email is copied but the links and/or attachments are replaced with malicious ones. A scammer tries to steal your personal information via phone. 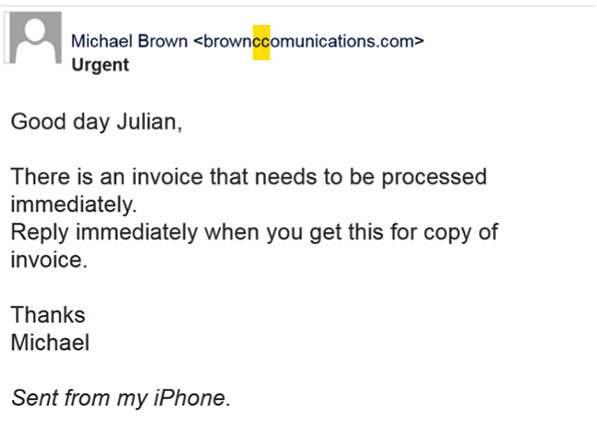 They will either call you out of the blue or following up on an email. 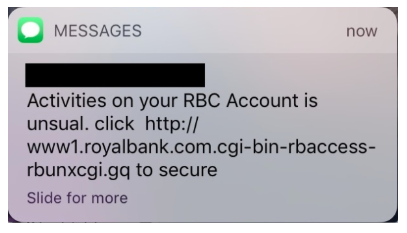 Phishing via text message, urging a person to click a dangerous link. 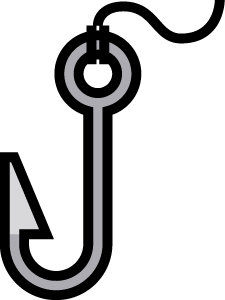 Don’t get hooked. Contact us today!